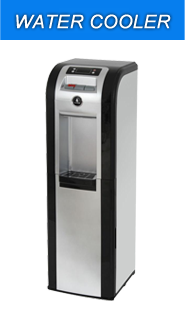 South Florida Vending Machines is your vending machines company of choice that deals with all kinds of vending machines. 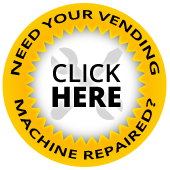 Since 2006 South Florida Vending Machines have provided all vending machines services which include installation, servicing and stocking to a huge number of clients, who reside in South Florida and the surrounding areas. Our exclusive and unique vending machines will never let your client and employees crave for that soda snack or suffer from hunger again since they are all available our vending machines.Being a full service vending machines company, South Florida Vending Machines offers its vending machines services to businesses, institutions and other facilities located in Palm Beach, Miami, Dade, Fort Lauderdale, Broward and other surrounding areas. We also have a special division that specializes in offering kosher services. Over the years that we have been offering vending machine services, we have served many facilities which including offices, automobile shops, hospitals, schools, and stadiums among other public facilities. 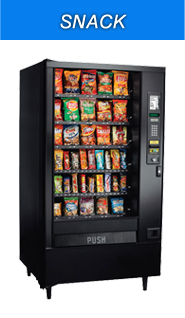 If you need outstanding snacks vending machine, South Florida Vending Machines is here to help you out. Our comprehensive vending machines have helped many South Florida’s and the surrounding areas schools, hospitals, companies, and other facilities address the thirst, craving, and hunger of their students, employees, and clients. Do not let your clients or employees suffer from hunger, thirst or craving for a snack again while you can serve their needs by ordering our vending machines. 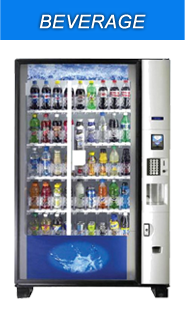 We also install customized vending machines that meet your specific requirements. If you want to order our vending machine, just visit our official http://southfloridavendingmachines.com/ and fill in a simple contact form. Else you can give us a call at 954-715-2647. Once we reach an agreement, we will deliver a vending machine that suits your requirements and install it for you free of charge. Call South Florida Vending Machine now and order a vending machine for your facility and start enjoying the benefits of having a vending machine at your facility as early as now. 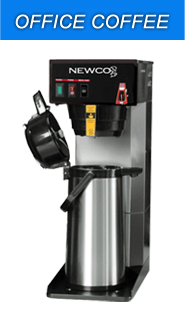 Our coffee vending machines serve the most important need of people. Enjoy hot coffee with traditional taste or other premium variations like cappuccino, espresso, or hot chocolate.